Traces of Heaven is now a home-based business! 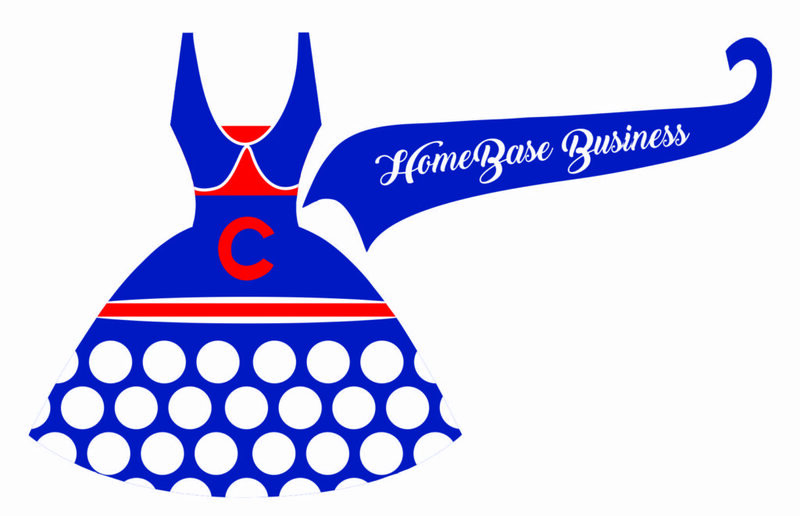 We are excited to announce that as of December 1st, 2016 we moved our Arlington Heights storefront to HomeBase! #GoCubbies! We still operate solely “All Because Two People Fell In Love! Though our wedding and print experience began in 1978, and times have changed over the years, one thing remains the same: “We are dedicated to a seamless and flawless end product.” We work closely with each customer with a desire to bring out the personality and style of each project or event. We would love for the process to be fun and memorable for you. Many customers have become dear friends and to think it all started with a simple invitation! We have learned that finding the perfect invitation is not so easy, because it truly is a personal adventure. With that, we take our job personally, creating each ensemble as if it were our own. See our contact page for more instructions on how to contact us. And be sure to read about our NEW ALBUM LOAN PROGRAM so you may touch and feel the invitations, stationery lines we offer for yourself and all from the comfort of your own home! We work strictly by appointment and require our guests to fill out an appointment form to best serve all our clients. Visit our Home Page or Contact Us Page to fill out a form.